You have so much on your plate it’s overwhelming! And to top it all off you give and give with not much left for yourself. No wonder you feel grumpy, frustrated and at your wits end! We are a whole organism made of multiple parts each interacting and interdependent. There is no separation. From the depth of our hearts to every cell, molecule, atom, and thought form reflects upon and informs the other. Our thoughts, emotions, hopes, dreams, passions, etc. are felt from the most minute atom of our nervous system to the structural and physiological processes that sustain our life. 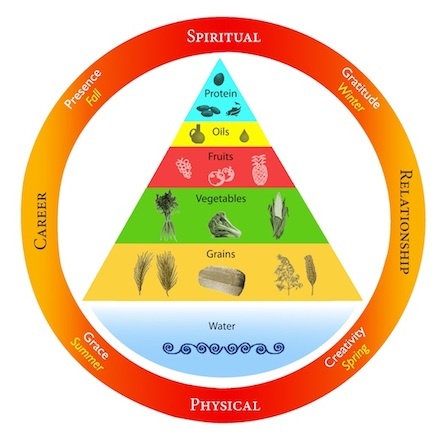 The state of our health and wellness is the sum total of each and every breath, thought, feeling, intention, food we eat, integrity of all systems both physically, emotionally and psychically. The brain and nervous system is at the core of our humanity. It runs the show of our physical and psychic existence in conjunction with our souls presence. The harmonious integration of these internal and external systems I call Ecstatic Vitality. Anything less creates stress, misalignment and the potential for illness. No matter what your age, there is always the potential for Ecstatic Vitality. As we begin to listen to and treat our body with respect, compassion and awareness, we can surrender to ourselves with grace and effortlessness…. honoring our needs holistically. The result is an increase in wellness, inner connection, peace, enthusiasm and love. All systems GO… we are turned on from the inside out! Smells, sounds, tastes, sights and touch ignite. We become more aware, alive and inspired. Perhaps the urge to break out into song and dance! A feeling of gratitude, ease and grace begins to permeate throughout. That sense of ahhhh! You are the peace, love and freedom you have longed for. In conjunction with alignment with one’s inner wisdom is the healing and breaking of old patterns in the nervous system that no longer serve you. During this time of healing there are symptoms that manifest in the body as pain. It could be shoulder, neck, low back, stomach aches, insomnia or depression, etc. Often you will take a pill or some other way of getting temporary relief to get by. Yet the deeper root of the issue still lives on in your body and nervous system. There are tools and gradual steps one takes towards unfolding to ecstatic vitality and wellness. 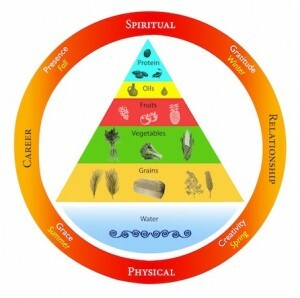 Steps that include nourishing our body, mind and heart with high quality “food” and self-care; the way we think, behave and feel about ourselves, our connection to life and god. 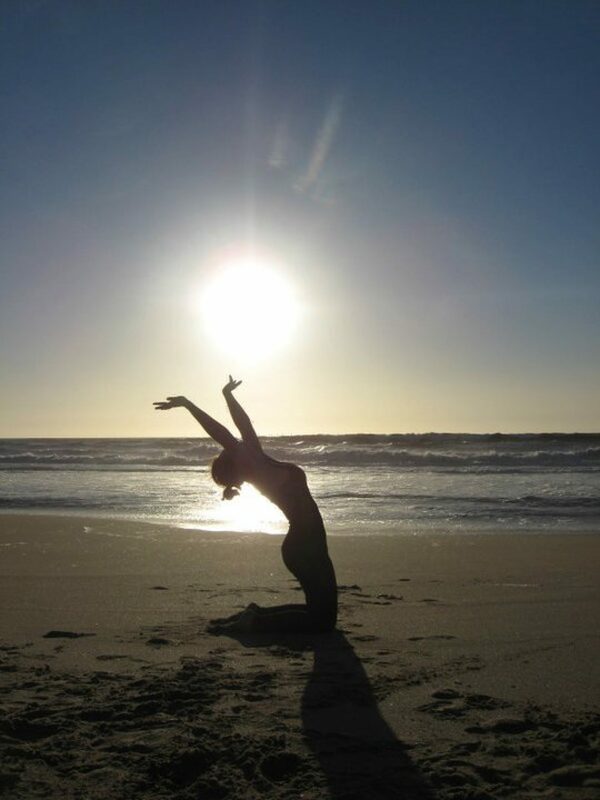 I offer you the tools to release your chronic pain & discover the effortlessness of inner connection and alignment for optimal self care, ecstatic wellness and vitality!